Leading Manufacturer of vibrating rod level switches, boiler level switches, paddle level switches and capacitance level switches from Mumbai. 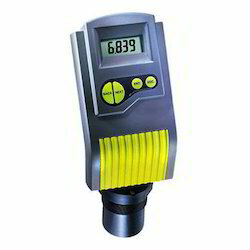 We are offering Vibrating Rod Level Switches¿¿to our clients. It is good practice, and often mandatory, to fit high and low alarm level switches to vessels in addition to level transmitters. 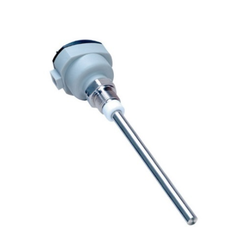 Mobrey vibrating fork level switches are high integrity devices used in overfill prevention or vessel empty detection applications and are virtually unaffected by process conditions in the vessel. We are offering Boiler Level Switches¿¿to our clients. We provide high-quality products to our clients. 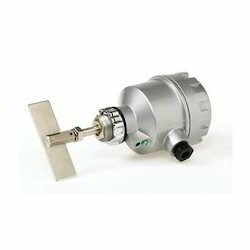 We are offering Paddle Level Switches¿¿to our clients. It is good practice, and often mandatory, to fit high and low alarm level switches to vessels in addition to level transmitters. We are offering Capacitance Level Switches¿¿to our clients. We provide high-quality products to our clients. 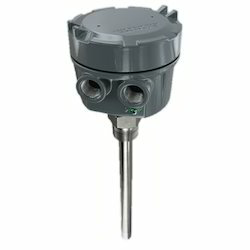 Looking for Boiler Level Switches ?